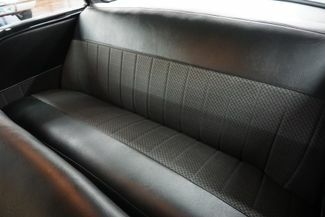 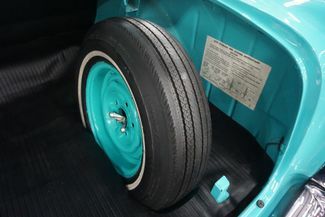 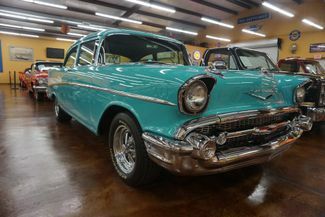 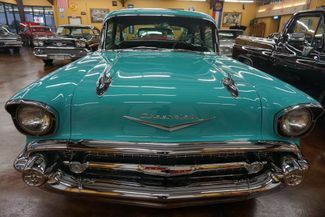 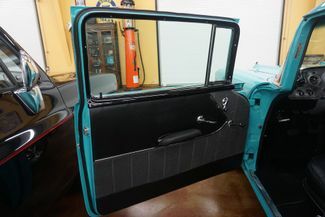 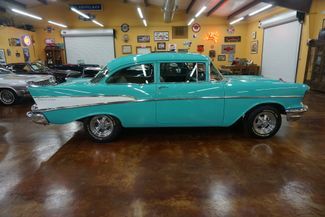 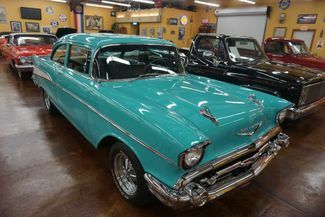 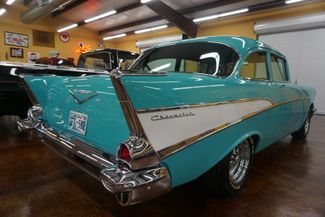 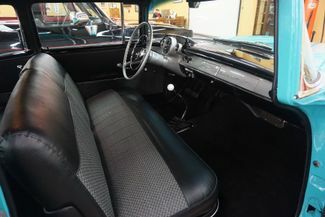 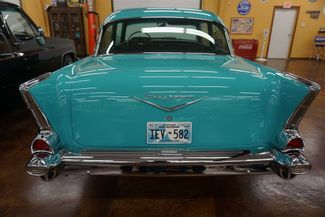 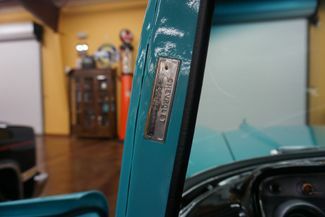 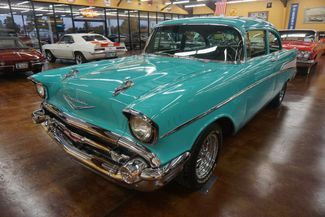 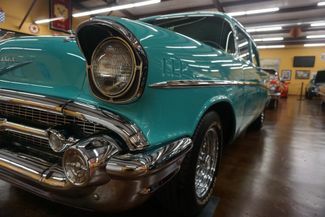 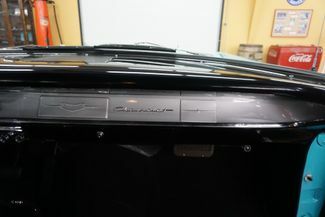 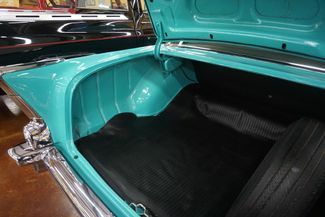 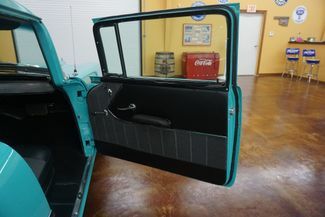 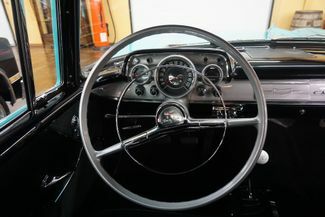 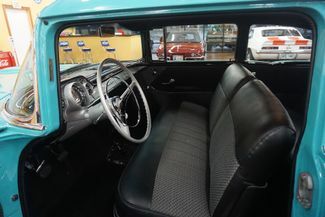 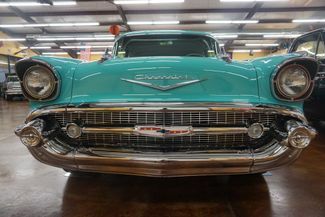 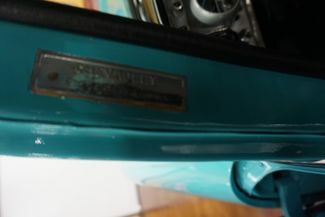 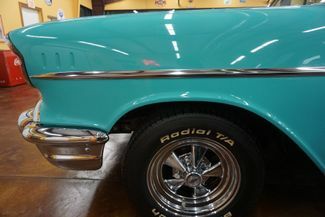 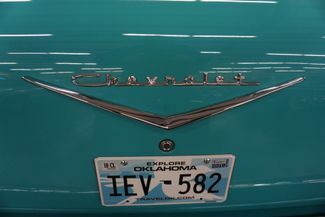 This car is a total frame off restoration with beautiful turquoise paint and original style 210 interior. 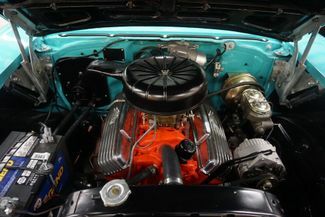 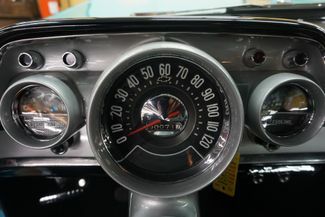 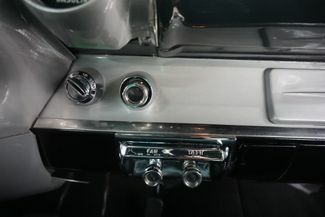 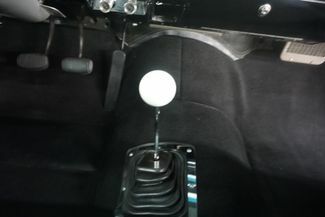 Car is a 327, 250 horsepower with a 4 speed Muncie transmission. 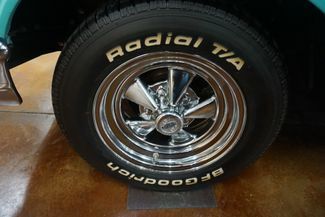 disc brakes and Cragar wheels. 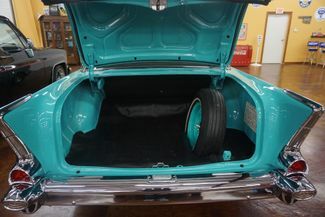 This car is as close to perfect as any we have ever had, even the trunk looks new. 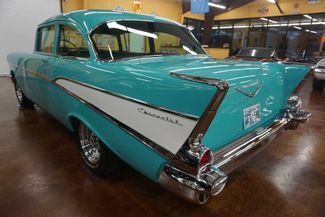 Must see and drive to appreciate.